Greater East St. Louis Community Fund helps residents of the East Saint Louis and Brooklyn Communities move up and out of poverty, improve Greater East St. Louis, and give back while encouraging others to do the same. Since its early years, the GESTLF has awarded college scholarships to graduating high school seniors who reside in East St. Louis and Brooklyn. To be eligible, students must meet eligibility criteria. 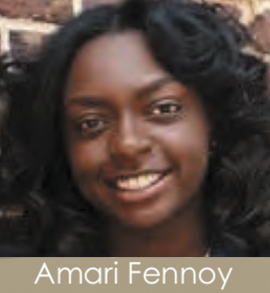 Amari Fennoy took out loans to attend Spelman College. 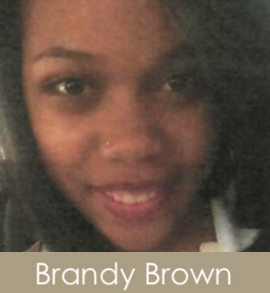 The scholarship she received from the Greater East Saint Louis Community Fund helped minimize her financial burden. It allowed her to apply all her energy toward academic success. 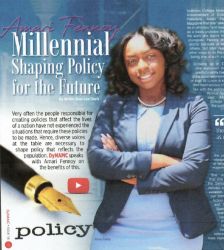 She currently attends Spelman College, and plans to pursue Juris Doctorate and Doctorate degrees. 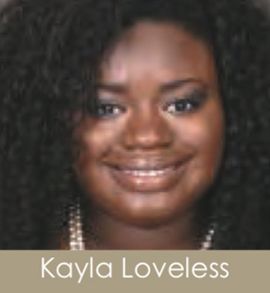 Kayla Loveless entered the program in 2012 as East St. Louis High School student transitioning to the University of Missouri. Kayla completed her Bachelor's in 2016 and was admitted to Washington University Law School's program. The Greater East St. Louis Community Fund Scholarship Program has helped ease the burden of loans for her educational goals for over seven years. 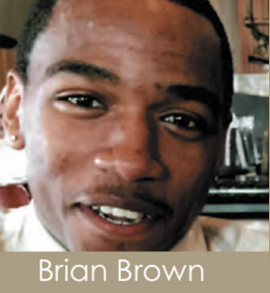 Brandy Brown and Brian Brown are twins. They entered Howard University in the fall of 2015. The Greater East St. Louis Community Fund scholarship greatly assisted with educational expenses and allowed them to advance their educational opportunities. Previous scholarships that were awarded were only one-year scholarships. The Fund’s Scholarship Program is available for all four years as long as students maintain eligibility. Angelica Howard is entering her Senior Year at Southern Illinois University - Carbondale where she's majoring in Psychology. During the summers she returned to East St. Louis, and found work in summer camp programs. 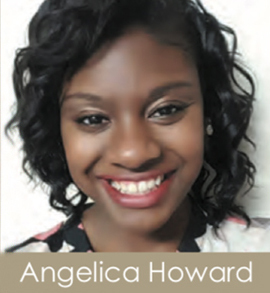 Angelica represents tenacious, hard-working students who pursue their dreams of acquiring degrees regardless of circumstances. Mark and Katherine Miles (siblings) both are enrolled in the scholarship program. Mark attends Columbia College in Chicago and plans to become a cartoonist. 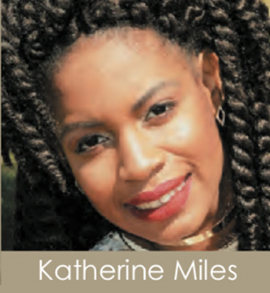 Katherine attends the University of Illinois - Champaign/Urbana and plans to become a college professor. She has a concentration on philosophy. 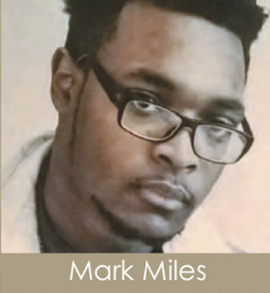 Mark says the scholarship helped him pay for books and dorm items. 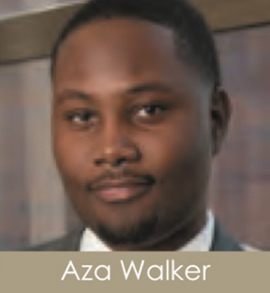 Aza Walker is an engineering major at the University of Illinois. He has always wanted to be an engineer. During summer breaks, he secured an internship in Dallas at one of the top technical firms in the country. This is an example of a student in our region that we would hate to lose. Our goal is to help Aza find substantive employment in a major corporation in the St. Louis region so that his contribution will stay in the St. Louis region.